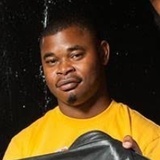 Micah Philleo Jacobs, a 21-year-old black man, was shot and killed Friday, April 19, in the 100 block of East 116th Place in Broadway-Manchester, according to Los Angeles County medical examiner-coroner’s records. 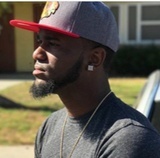 Shortly before 3:45 p.m., Jacobs was in the area when he got into a confrontation with some people and shots were fired, said Los Angeles Police Det. Nathan Kouri. It’s unknown how many shots were fired or what led to the confrontation. When police arrived, witnesses were gone. Jacobs was taken to a hospital, where he was pronounced dead at 4:19 p.m., according to coroner’s records. Police are searching for witnesses.